Welcome to our little space in the world wide web. 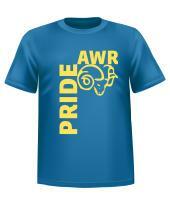 The PTA is a joint effort between parents, teachers, children, and friends of Allen W. Roberts (AWR). We partner in organizing events and raising funds to support AWR's students in learning and providing the best environment at AWR. Overall, the PTA is here to provide a connection between school, home, and the community of New Providence and works best when we all come together for the love of our children and future of tomorrow. Help Us. Just go Shopping! Help raise money by turning in your Box Tops. Click below to learn last month's winner and to print your Box Tops sheet. 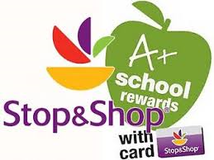 A+ School Rewards are points that supporters earn with each purchase made using their Stop & Shop card. 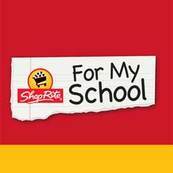 ShopRite for My School delivers eBox Top offers from August-July. Just register your Price Plus Club card. 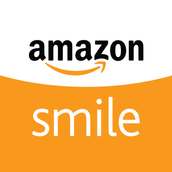 Support Allen W. Roberts when you shop on Amazon: 0.5% of your purchase total goes to AWR PTA, free to you. Sign up Now by searching for Allen W. Roberts Elementary PTA and that's it!